Boiler Water sampling involves taking a sample of boiler water to analyse for dissolved substances. This is necessary to determine the level of TDS (Total Dissolved Substances) in the water and, consequently, the quantity of the blowdown. Samples taken from points such as the level gauge glass, inlet for the feed water or the level control mechanisms are usually inaccurate. 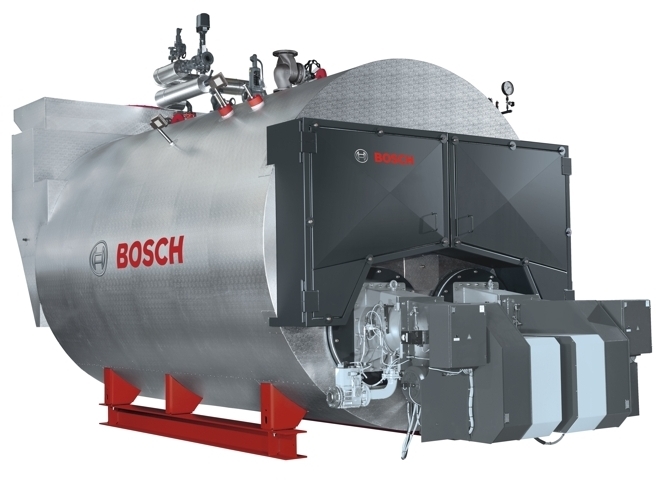 It is dangerous to take a sample from the boiler shell as the water will be at pressure and may flash into steam causing injuries to the operator. The safe method of taking boiler water samples is by use of a small heat exchanger. In this method, cold water is used to cool the sample being taken. This eliminates any risk of flashing. The sample is also more acccurate. Another method is to use a TDS sensor. The sensor reaches into the shell of the boiler and can continually monitor the TDS in the water boiler.